The Film Critics Guild and Motion Content Group reunite to announce the first-ever Critics Choice Film Awards, a pan-India awards that celebrate the diversity of Indian cinema. After a successful outing at the Critics’ Choice Short Film Awards, the Film Critics Guild and Motion Content Group have joined hands once again to present the first-ever Critics Choice Film Awards, a pan-India awards body, which is the only title after the prestigious National Film awards to award filmmaking in eight major languages. The awards will be a celebration of the best of Hindi, Marathi, Gujarati, Bengali, Kannada, Tamil, Telugu and Malayalam cinema. In December 2018, the Film Critics Guild and Motion Content Group collaborated to announce a one of its kind Critics Choice Short Film Awards. With entries coming in from all parts of the country, a panel comprising of India’s top film critics who first curated and shortlisted the nominees. The Guild as a whole then voted for and felicitated the best short films from across the country with the aim of acknowledging and appreciating the rising growth of the industry as a whole. While the short film awards were decided based on entries by filmmakers, the Critics’ Choice Film Awards will decide on nominees and winners based on theatrical releases from the year 2018. With the participation of credible film critics from all over India, the Critics’ Choice Film Awards aim to honor films based on the art of filmmaking as opposed to mere popularity. In our promise of delivering credible and premium content , the Critics Choice Feature Films Awards is an initiative in the same direction. By partnering with the FCG we bring credibility and the team has worked creative elements around this property which will truly give it a premium feel. 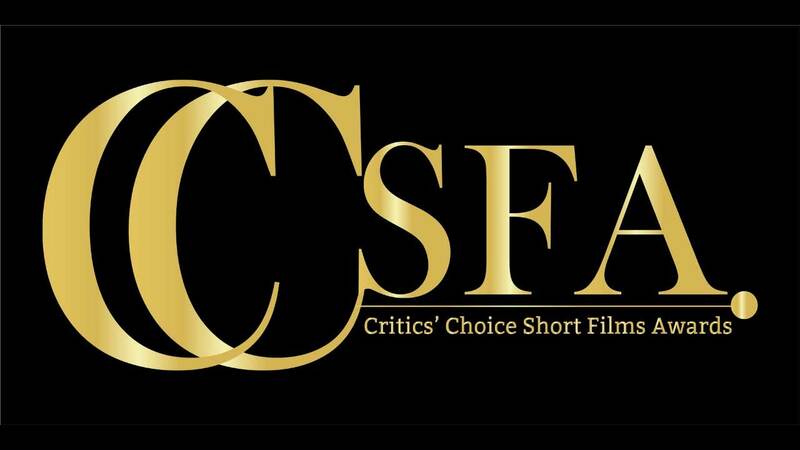 We believe CCFA can become a benchmark in the years to come by which quality films will be recognized and the masters of this craft can be given their due honour. Motion Content Group is truly excited and delighted to partner with such a body of luminaries and get CCFA 2019 to go live – Sudip Sanyal, Business Head , Motion Content Group India. The nominations for the Critics’ Choice Film Awards will be announced in the first week of April 2019, while the ceremony itself will take place on 21st April.